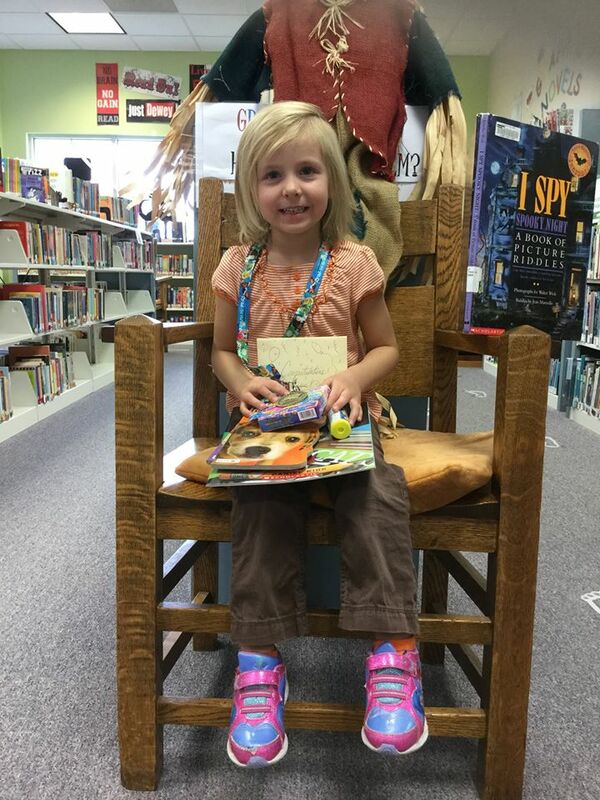 Graceville Public Library | 1000 Books Before Kindergarten graduates! 1000 Books Before Kindergarten graduates! 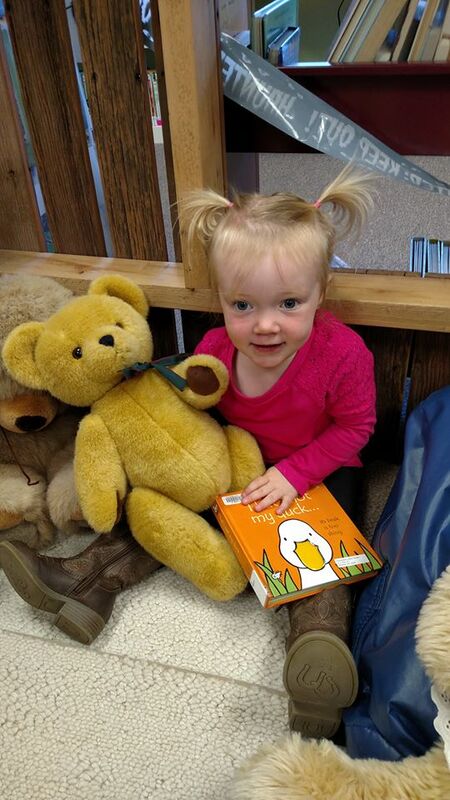 Congratulations to Ariah (below) and Kinzie for completing the 1000 Books Before Kindergarten program at the library! They each received books, medals, and other goodies as well as a gift certificate to Headquarters to put towards a pizza. Yum! Way to go young ladies! « 1000 BOOKS BEFORE KINDERGARTEN COMPLETED!